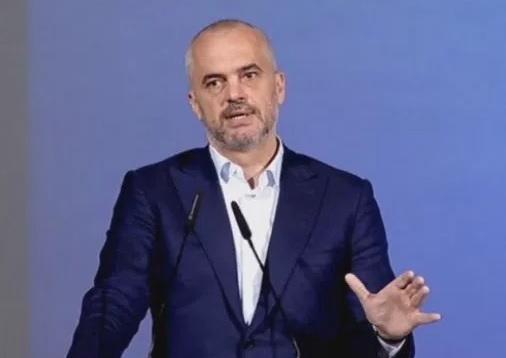 In an interview to the British newspaper "The Telegraph", Prime Minister Edi Rama speaks about the Russian danger in the Balkans, for the fear of US attention from the Balkans. According to him, the Balkans is in danger of falling under Russian influence. "Do not abandon us, let us not fall into the hands of the Russians", urges the Albanian leader, fearing the departure of US attention in the Balkans, writes "The Telegraph" of London. In an interview given to the journalist of the British daily in Tirana, Thomas Harding, Prime Minister Edi Rama states that the Balkans is at risk of falling under Russian influence, if Trump administration ignores the region. He raises questions even if the European Union is doing enough to ensure stability and to block Moscow alleged plots in the region, referring to the case of Montenegro, were "The Telegraph" of London reported a week ago. After three years in power, Edi Rama, writes the newspaper of London, remains extremely popular, with 56% support in the polls and this figure will be useful in the June elections and is evidence of the success of reforms, which have led the Albanian police to make a vast progress - from less trusted, to the most trusted profession in Albania, writes the British newspaper.